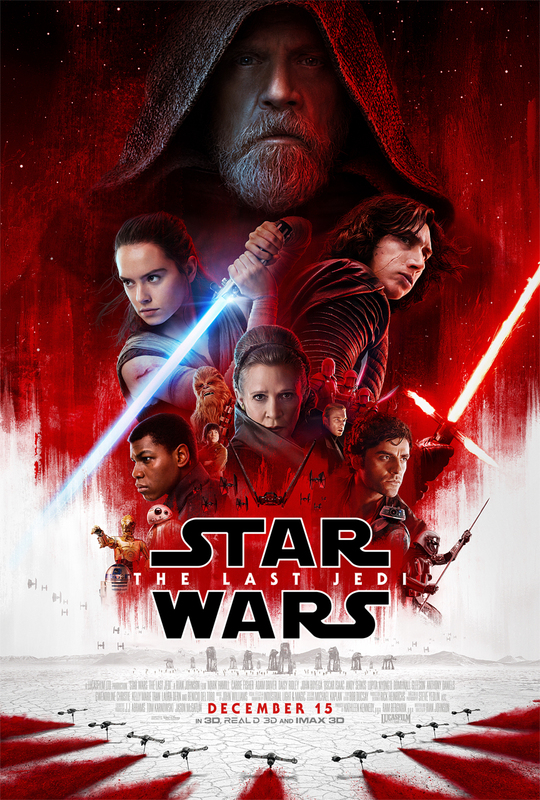 During game seven of this year's World Series emerged the new trailer for Star Wars: The Last Jedi. The 45-second teaser for the upcoming film was originally broadcast during FOX's evening coverage of the 2017 World Series Wednesday night. 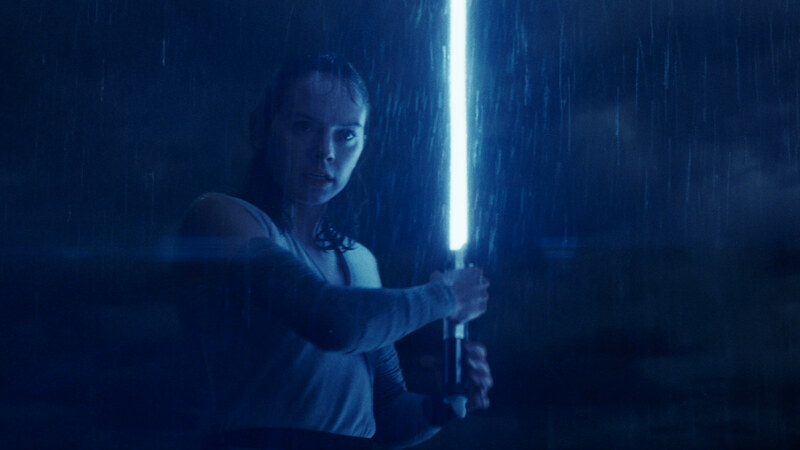 The Last Jedi, the eighth installment in the Star Wars saga, is set after Episode VII: The Force Awakens and continues the story of Rey, her continuing fight against the First Order, and her search to understand the ways of the force and the balance as darkness rises and "the light to meet it." While Luke Skywalker is somewhat reluctant to mentor Rey in the ways of the force, she seems to get guidance about finding her place in the universe from an unlikely source, Kylo Ren. Rey and Kylo Ren battled in the last installment of the Star Wars franchise so it will be interesting to see what actually happens between them. This installment of the Star Wars saga was written and directed by Rian Johnson and sees the return of most of the Episode VII (Star Wars: The Force Awakens) cast along with the introduction of a few new characters, including Laura Dern's Admiral Amilyn Holdo, Benicio del Toro's DJ, and Kelly Marie Tran's Rose. 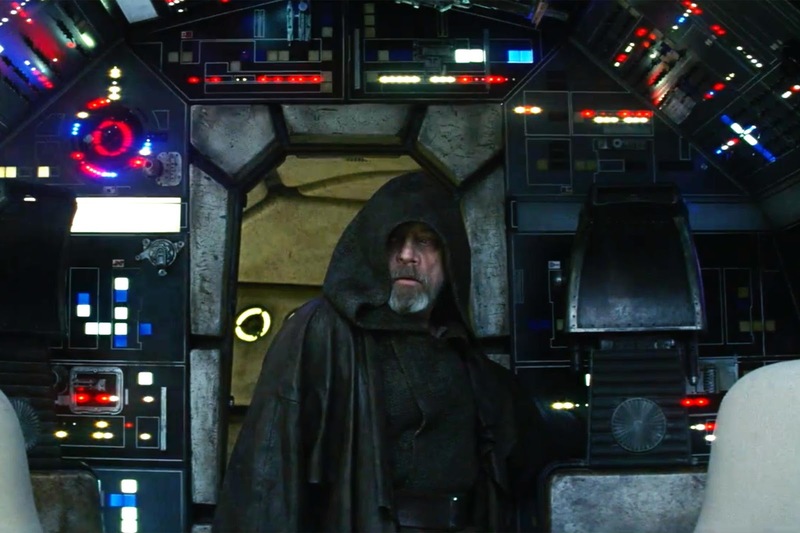 With images of Luke entering the cockpit of the Millennium Falcon for the first time since going into exile, this new trailer is packed with action and moments that tug at the heartstrings and our sense of nostalgia. Watch the Star Wars: The Last Jedi new tv Trailer below. Directed by Rian Johnson, STAR WARS: THE LAST JEDI hits theatres on 15 December. Check out this behind the scenes video, shared originally by USA Today, of writer/director Rian Johnson on the set of STAR WARS: EPISODE VII along with new footage of cast members Daisy Ridley, John Boyega, Mark Hamill, and Carrie Fisher.